This baby cam also monitors air quality and temperature while streaming 1080p video. After decades of success in the networking market, Netgear is taking its first steps into infant security. 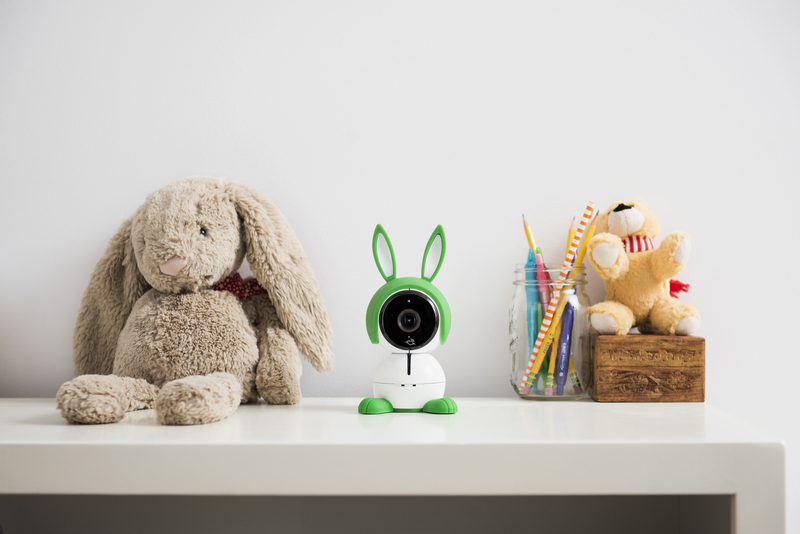 Following the release of its Arlo surveillance cameras, this year will see the company producing its first baby monitor, the Arlo Baby. While baby monitors are traditionally little more than fancy walkie-talkies, Netgear's smart monitor manages to cram in more tech than your average laptop. It's a pretty serious bit of kit, boasting two-way audio, motion and sound alerts, remote access to its 1080p video feed (with night vision, naturally) and sensors that monitor air quality, temperature and humidity. That's not to mention the built-in music player with preloaded lullabies and the programmable LED nightlight. The Arlo Baby will cost $250 when it goes on sale this spring, but throw in an extra $100 and you can get a 7-inch dedicated LCD viewer to go with it. This isn't just to free up your smartphone or tablet for other things -- it also connects directly to the camera in the absence of a WiFi network. When the Arlo Baby is online, it'll store the past seven days of recordings in the cloud on a rolling basis. Lastly, the device has a rechargeable battery if you can't set it up near a wall socket. Netgear is also planning to sell a camera stand for $40 and $20 accessories that turn it into a "friendly kitten" or "charming Dalmatian," which should make the all-seeing eye look a little less alien in the crib setting.